Today’s blog post was written by Senior Account Executive, Jeff Lautenschlager. 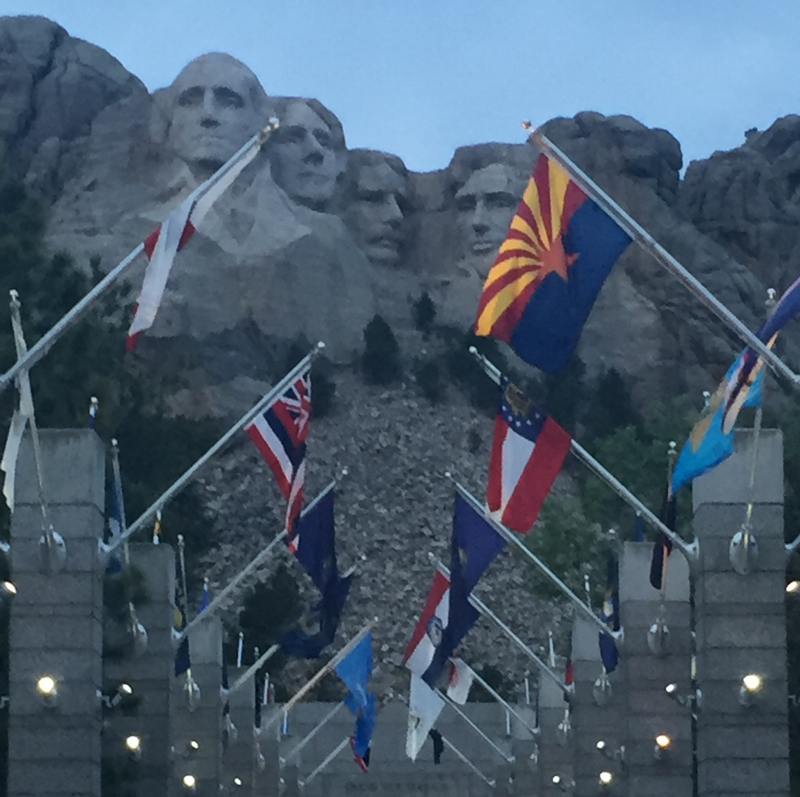 As a member of the National Association of State Technical Directors (NASTD), Compunetix continued its support by attending the Western Regional Conference in Deadwood, SD June 4-7, 2018. Along with the panel discussions on Agile Development and Operations and Cyber Security, the conference consisted of each state providing a report on their “technological state.” The discussions were very productive in that each state provided updates on cyber security, storage, data center consolidation, to AV, audio and video conferencing. Discussions on future procurement were also done with each state during the round-table held on Wednesday. We were also treated to a trip to Mt. Rushmore and got to experience the official park closing and lighting of the monument, which was a truly breathtaking event to see. The next event for NASTD is the Annual Conference and Tech Expo, which will be held in Big Sky, Montana in August 2018. We are looking forward to attending and we hope to see you there!